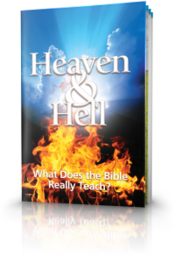 Learn more about God, the Bible and prophecy, and get answers to your basic questions about life and your future. 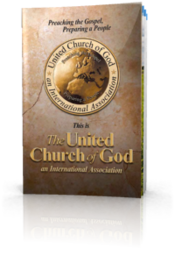 The following booklets are accessible online and are available for download and in print for free. 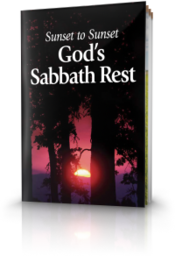 Please also see our list of e-Booklets and Beyond Today Bible study aids. 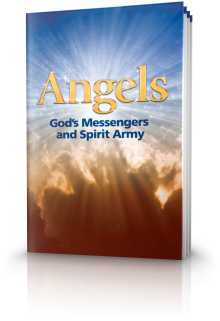 Angels are God’s messengers and His spirit army, and they are very numerous. Make no mistake, angels do exist! They exist to serve “those who will inherit salvation”. But because they are invisible, we tend to forget their role in carrying out God’s purpose and plan. 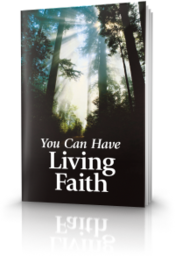 We’ve all heard stories of supernatural intervention—some of them may even be your stories! Many angels have been given the duty of serving our needs, and their responsibilities and assignments may change with circumstances. Let’s take a look in our Bibles and examine some of the interesting and profound verses that give us insight into these servants of God. The Scriptures have much to tell us on the fascinating subject of angels! 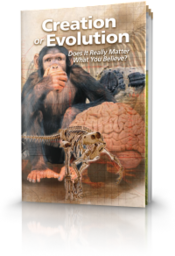 Creation or Evolution - Does It Really Matter What You Believe? We trace our origins to the Church that Jesus founded in the early first century. We follow the same teachings, doctrines and practices established then. 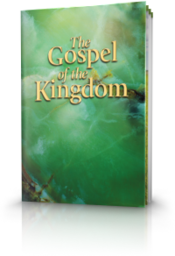 Our commission is to proclaim the gospel of the coming Kingdom of God to all the world as a witness and teach all nations to observe what Christ commanded. Many people are shocked to discover the origins of our most popular religious holidays. 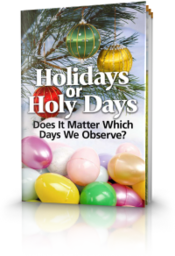 They are also surprised to find that the days God commands us to observe in the Bible—the same days Jesus Christ and the apostles kept—are almost universally ignored. Why? Also, why are today's supposedly Christian holidays observed with so many rituals and customs that are not sanctioned anywhere in the Bible? 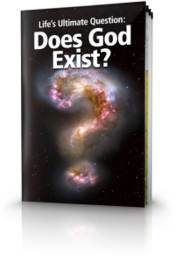 In this booklet you'll discover detailed answers to these questions. Millions of Bibles are sold or given away every year. 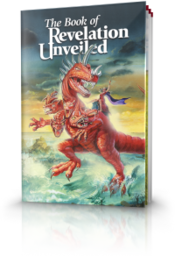 It's the world's most popular book, but at the same time the most misunderstood! 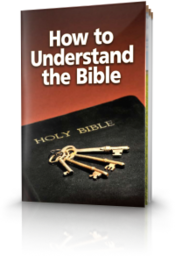 To many it's difficult to understand, yet the Bible itself gives us keys to understand it! 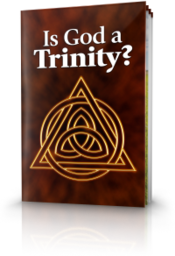 Is God a Trinity? 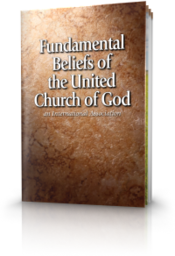 The Trinity is one of mainstream Christianity’s most widely accepted and revered doctrines. The belief that God is three persons coexisting in one being or substance, as the doctrine is often defined, is held by millions of Catholics, Protestants and Orthodox believers alike. What is the truth? The Bible is much quoted, but little understood or believed. 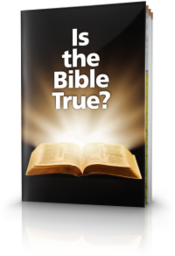 Can the Bible withstand scrutiny of its apparent contradictions? Should you believe it? The Bible reveals much about an unseen power that works behind the scenes, shaping our world to its will and agenda. Are you being taken in? 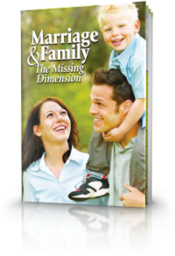 In this booklet you will discover the real source behind so many of the world's problems. Learn about the being who is determined to bend your thinking to his own. Who was Jesus? Few will dispute that a man named Jesus lived 2,000 years ago and that He was a great teacher who impacted the world from His time forward. Looking for some good advice? 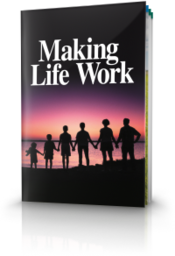 You may not realize it, but you probably already own the best self-help book ever published, one that's loaded with practical guidance to help you achieve success in your career, friendships, finances, family and every other aspect of life. That book is your Bible. 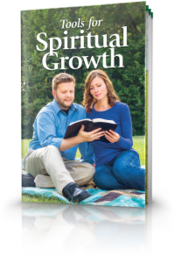 We've prepared this guide, Making Life Work, to help you discover the Bible's principles for success. 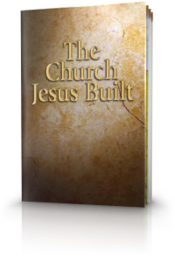 In these pages we examine the fruits Jesus and His apostles said would identify His Church. We look at the contrasting fruits that identify those who are influenced by a different spirit and preach a different gospel. We will learn, not from human tradition or opinion but directly from God's Word, how we can distinguish "the church of the living God" (1 Timothy 3:15 ) from those who follow "false prophets" in sheep's clothing. 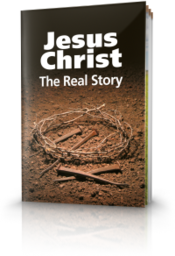 Would you like to learn more about the glorious future Jesus Christ will usher in at His return called the Kingdom of God? 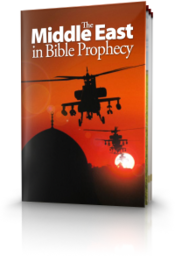 Dozens of prophecies tell us how the world will be entirely transformed and all humanity taught a way of life that will bring peace, prosperity and productive, fulfilling lives. 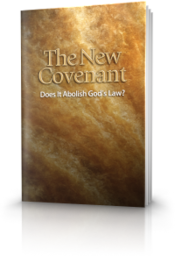 Does the New Covenant negate God's law and do away with any need to obey the Ten Commandments and other laws of God? The belief that it does has long been a popular teaching in traditional Christianity. 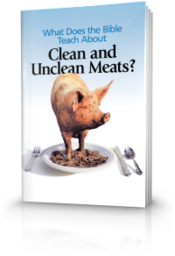 We'll thoroughly examine this question in this booklet. Even more important, we'll address the real purpose of God's biblical covenants—more than one—and their vital role in the Creator's overall plan for mankind. It's highly important that we understand their true meaning. What is the purpose of human life? Are we here for a reason? Does the Bible provide answers for these questions? 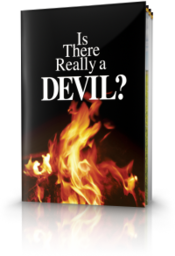 What does the Bible mean when it talks about repentance and conversion? 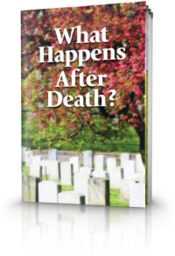 Inside this booklet your will find the answers to these questions. Can you find a proven source for lasting standards and values? 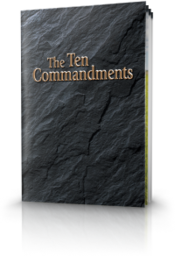 God revealed the heart of His standards--the Ten Commandments--long ago at Mount Sinai. But what sets them apart from man-made rules and guidelines? 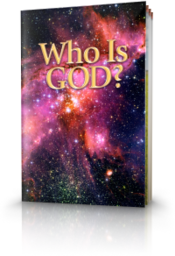 What do they reveal about nature of God Himself. 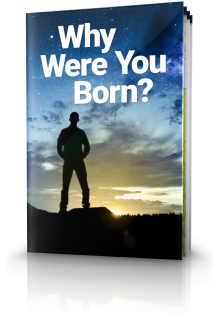 In this booklet you'll discover the answers to these questions and more. 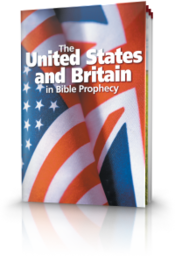 The amazing story of the rise to greatness of the United States and Britain begins 4,000 years ago with the biblical patriarch Abraham. God's promises would bring an astounding future for his descendants. 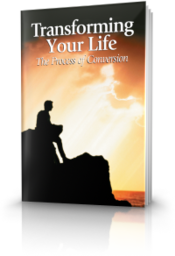 We will examine the Bible's teaching on conversion. Contrary to what many think, it is not just a one-time event. 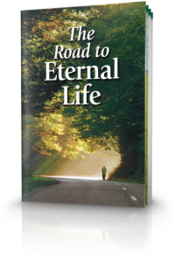 Instead the Scriptures reveal that it is a process.The process begins with God's calling, followed by the key steps of repentance, baptism and the receiving of the Holy Spirit—finally climaxing with the return of Jesus Christ, when the dead in Christ are resurrected to immortality and given eternal life. That is the ultimate transformation, being changed from a mortal to an immortal being! 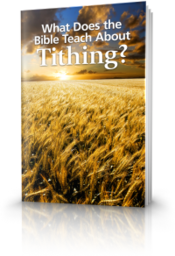 Does tithing teach timeless principles and lessons even in today's modern world? 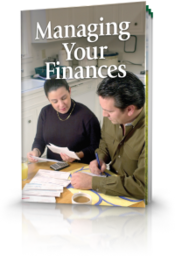 How many tithes are mentioned in the Bible? 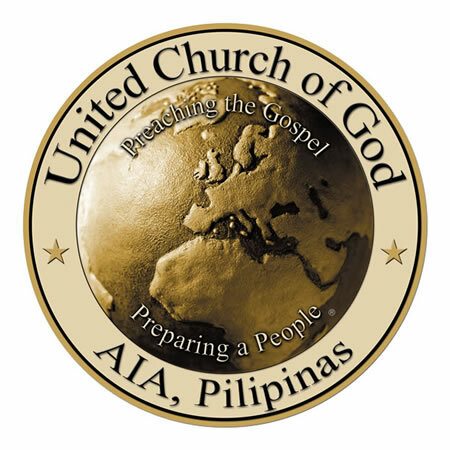 What are the purposes for the tithes described in God's Word? 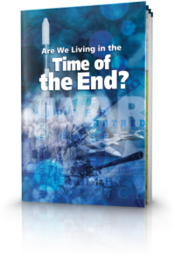 This featured booklet will help you understand God's perspective on this vital issue. If God is truly a God of love and mercy, why does He not intervene? Some have concluded that God simply doesn't exist. The answer, however, is much more complex. 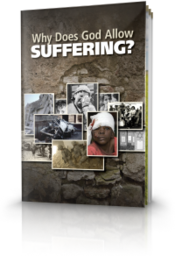 What does the Bible reveal about the causes of suffering? 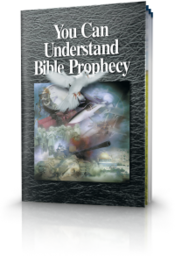 Prophecy is an integral part of the Bible, God's inspired revelation to mankind. 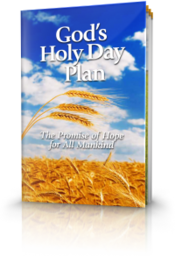 Through it God reveals Himself, His plan for humanity and why we are here. When properly understood, the Bible speaks with a clear, consistent and reliable message that is just as appropriate for us as it was for the people of ancient Israel.